Rooting your Android device can give you full control and access to its hidden capabilities. In the first place, you will be able to update it to the latest version of Android and significantly enhance the device’s performance. It is well worth mentioning that you must know exactly what you are doing and if you have any doubts as to your level of tech knowledge, it is advisable to seek help from the technically savvy friends to assist you before you render your device totally beyond repair. Rooting an Android device renders your warranty useless, be aware of that, and is equal to jailbreaking an iPhone. You will have unrestricted access to the smartphone’s or tablet’s hardware and software. Android is an open source OS, technically, but each manufacturer imposes a set of limitations on their products. The advantages of rooting an Android device include the above-mentioned so wanted update of Android version, make your device compatible with software that is designed for rooted devices only, as well as being able to uninstall pre-loaded apps you don’t want. I should rather say risks are the loss of warranty, unless the rooting can be reversed, and bricking, or breaking in plain words. Security may also be potentially compromised by rooting. Rooting procedure varies depending on the device, but the general guidelines exist. You may want to check out XDA developers’ forum for more insight on your particular model. Having considered all risks and benefits, if your intention is still strong, continue with the instructions. Do a backup of your device in case something goes the way you did not plan. It is wise to backup contacts, photographs, well anything personal. Choose and install your rooting software. 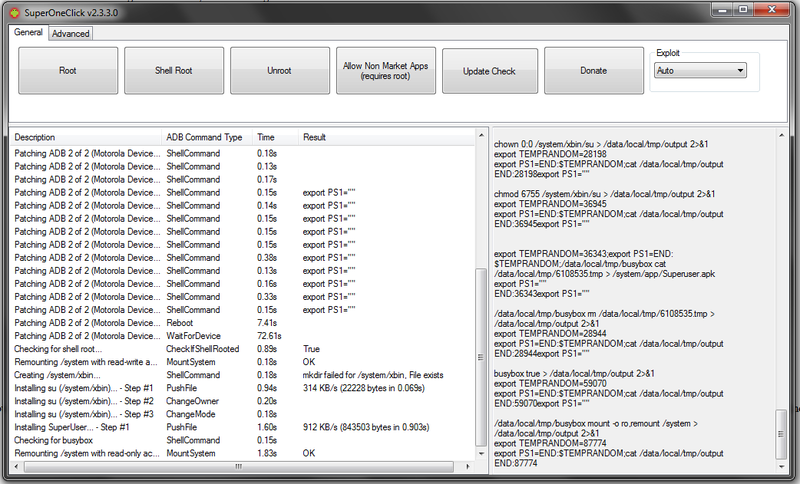 Find and install the driver for the rooting software for your PC or laptop. In some cases, you can just plug your smartphone or tablet into the PC, and the driver gets downloaded automatically. In other cases, you will have to search for them manually. Go to Applications settings menu and choose Development section. Check the box next to USB Debugging so that it’s on. Connect your device to your PC or laptop with a USB cable. 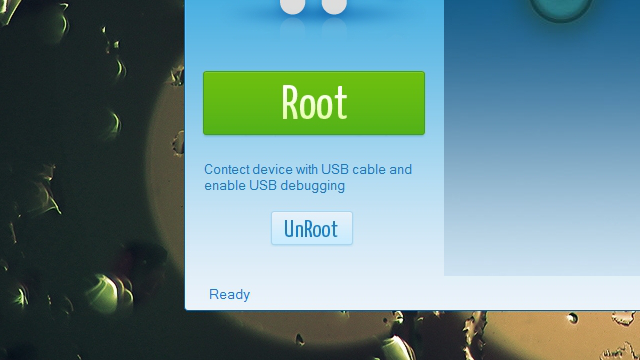 Launch your rooting software and press “Root.” In some cases, the app will ask you what device you would like to root. Choose the device and click the root button. 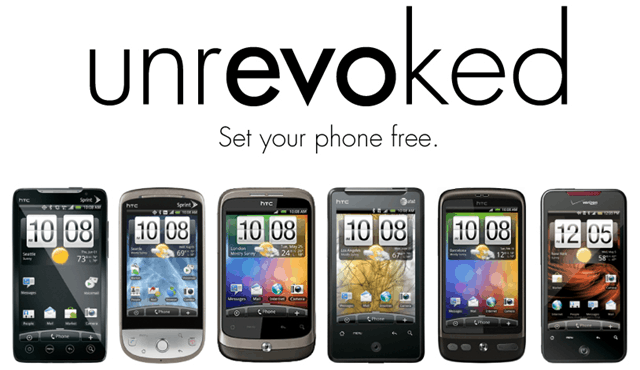 The rooting software then performs the rooting process which may require several reboots of your smartphone or tablet. When the procedure is successfully performed, you receive a notification on your PC or laptop that the rooting was successfully finished. Voila! Now, you have root access to your smartphone and can get the latest 4.4 KitKat update.